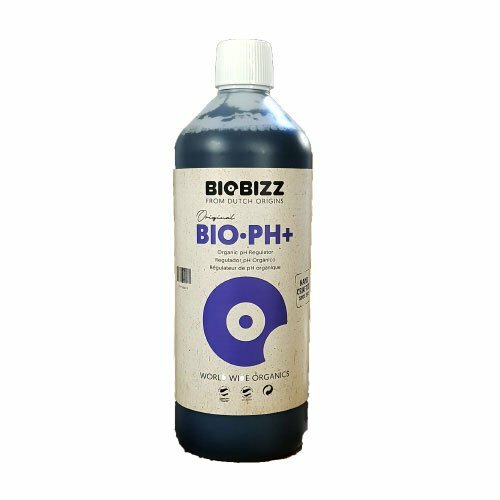 Biobizz Organic pH+ is the newest addition to the Biobizz product line and is the result of many growers request for all natural acidity regulators. 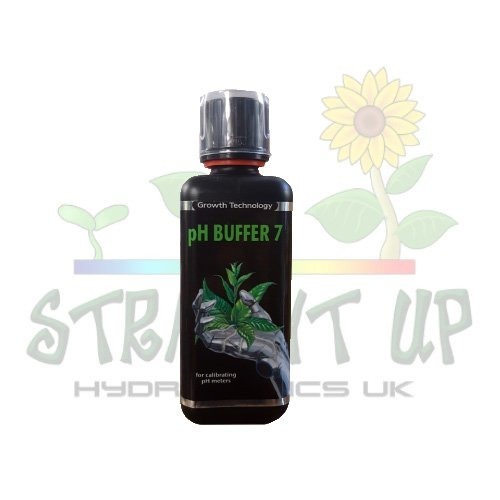 While many organic growers have had to either omit adjusting pH or compromise with chemical base acids, now they have a product that fits their feeding regime. 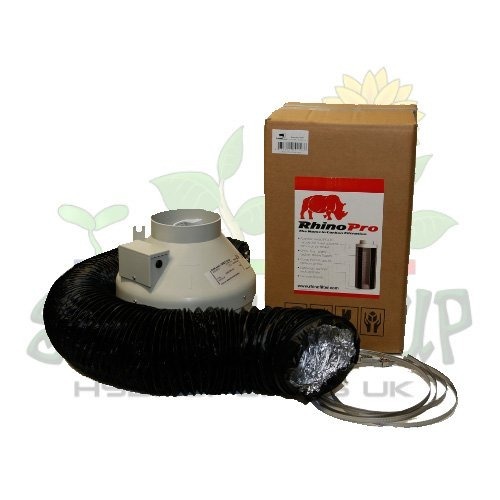 Bio pH+ is based on humic acids, harvested from natural sources. It works perfectly well alongside the Biobizz range, but is also great for other nutrient systems too. 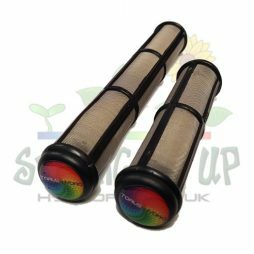 It is also fine for use during both the vegging and flowering phases to ensure as much nutrient as possible is taken up. The formula is easy on substrate microorganisms to help keep the rootzone thriving and healthy. Use Biobizz Bio pH+ in the same you would use any other pH adjustment liquid. 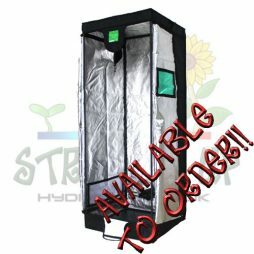 First, mix all of your nutrients in a water tank and leave for a few minutes to stabilize. Measure the pH of the mix and if it is too low, add some Bio pH+. Biobizz suggest that 0.1ml will raise the pH of 1L of water by 0.1 (i.e if you need to raise the pH of 100L of water by 1, you need to add around 100ml). These are guidelines only and you should always add a little less and re-measure. 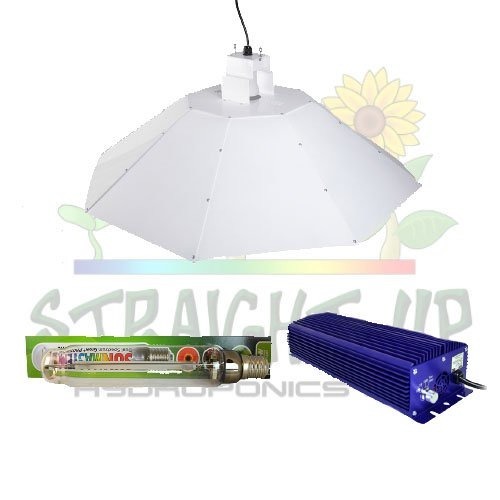 At Straight Up Hydroponics, we have the usual chemical based acidity adjusters that have been used for years. While they are effective, they are are not organic and so may not appeal to some growers. We also have a range of pH measuring products should you need one. All of these products are on our website and you can see them by following this link.